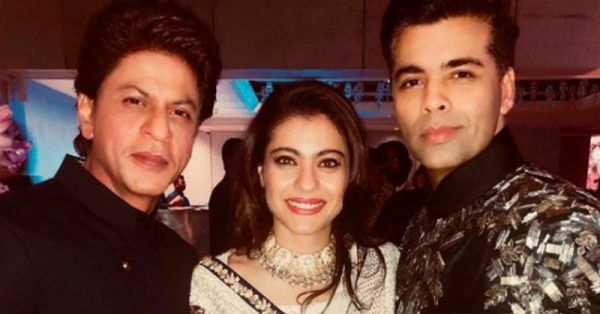 Shah Rukh Khan And Kajol May Sign Karan Johar's Next Movie & We've Got All The Deets! Growing up, if there's a couple who made me believe in true love, it was Shah Rukh Khan and Kajol. 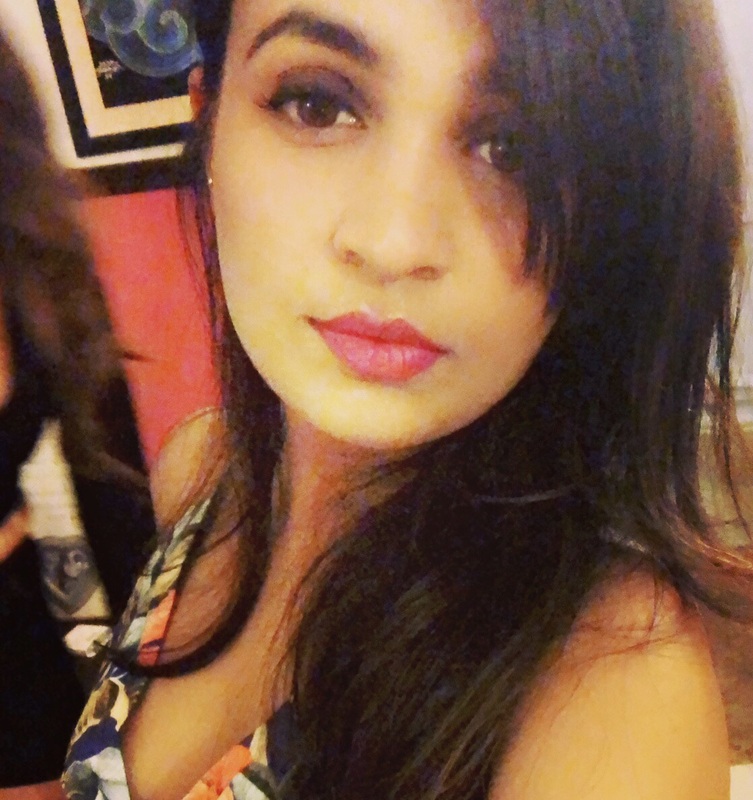 With movies like Dilwale Dulhania Le Jayenge, Kuch Kuch Hota Hai and Kabhie Khushi Kabhi Gham, their magnetism as a couple always drew me in and made me want to find love. Whether as Raj and Simran or as Rahul and Anjali, they left an indelible mark on my mind with their performances and that effortless chemistry. However, if you notice, there is one more thing common to these names (and movies). Yes! It's none other than Karan Johar. There is nobody who can make the couple look so good except KJo himself. So wouldn't we all love to see this trio light up our screens again (and again and again)? If that's the case for you as well, here's some good news to make your day. A source close to Karan Johar has revealed that he is working on a script and has Shah Rukh and Kajol in mind for the lead role. While no one has officially signed the movie, it's the future possibility of it happening that is making us jump with joy! We hope that they make an official announcement soon!